The Secretary of State for Education, Rt Hon. 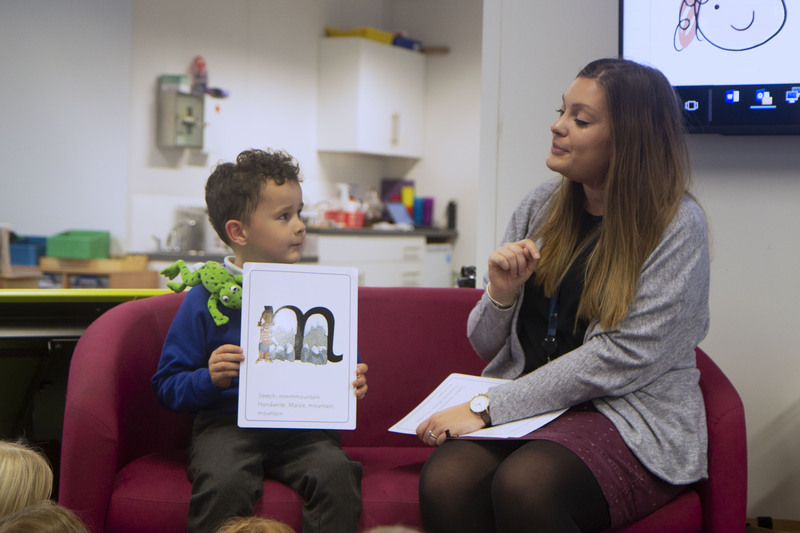 Damian Hinds MP, has named Broadclyst Community Primary School (BCPS) as one of 32 schools across England that, as English Hubs, will take a leading role in supporting schools that struggle to teach children to read by improving the teaching of early language and reading. 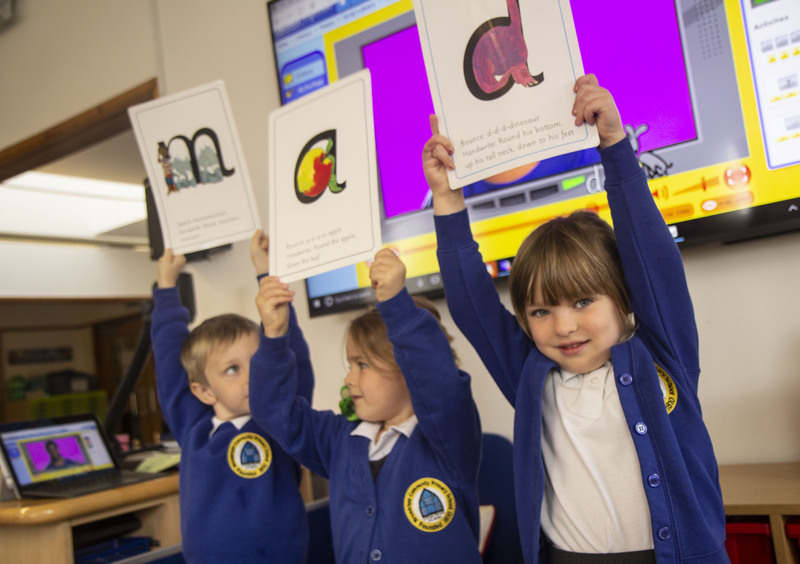 BCPS, which is rated Outstanding by Ofsted and has a proven track record of excellent phonics teaching, was chosen through a competitive process against strict criteria. 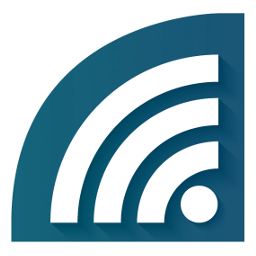 It is part of the Cornerstone Academy Trust, which has already provided school-to-school support for 35 schools. Jonathan Bishop, BCPS headteacher and CEO of the Academy Trust, commented on the announcement: “We have a team of highly able and talented educators who ensure that innovation is at the heart of both teaching and learning so that they can prepare children for the demands of being a global citizen. The team will begin this autumn by building relationships with local schools that need support. The English Hubs are part of a series of government measures to make sure every child has access to a world-class education at every stage of their lives, regardless of their background.